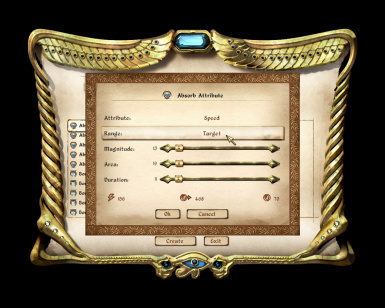 Enchant arrows, write scrolls, learn from scrolls, add constant effect enchantments to weapons, add multiple effects to constant effect enchantments, add negative effects to enchantments to get positive enchantments for free. Sound interesting? 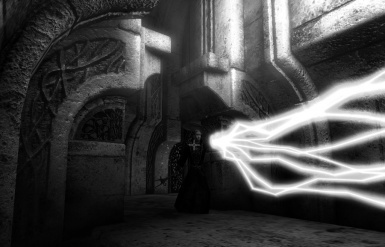 This Mod allows you to enchant Items and make spells with effects that would normally be hidden. This makes the possible spellmaking and enchantment limits 10 times higher. 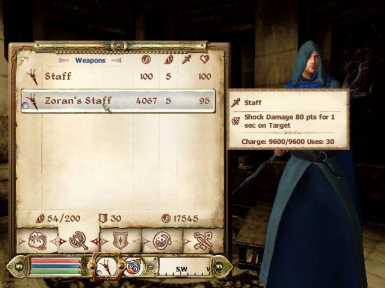 Based on bloodbob\'s Raised Spellmaking Enchancements Limits mod. 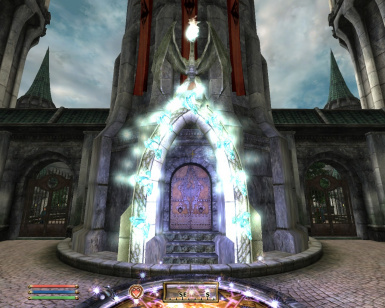 OBME extends the Oblivion magic system to make it more general and open to mod makers. 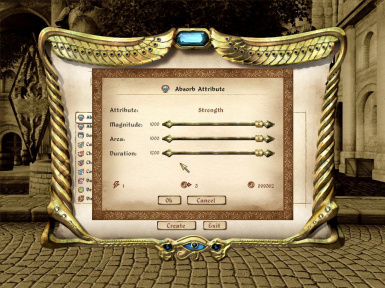 This mod changes Oblivion\'s magic system in a way it should be. Magic should be fast and deadly, convenient and interesting. 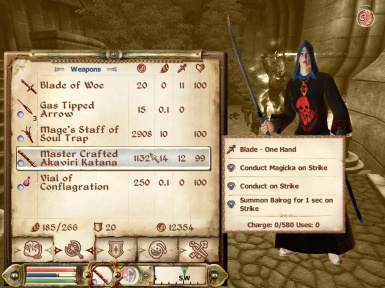 This mod allows you to get fun from playing a Mage. *Coming soon - GYR 2017 - complete rewrite - see discussion sticky for more* Current version: Adds a spell 'Gather Ye Rosebuds', which will harvest nearby flora and pick up nearby ingredients, whether vanilla Oblivion or added by mods. This is a magic overhaul. The existing ones did not satisfy me completely, so I created a new one, with the intention to improve the vanilla magic system as thoroughly as possible while abstaining from making lots of fancy additons and with a focus on keeping it balanced. Also tired of your own creations that you have to call enchants? Sick of only having 1600 points at your disposal? well that changes now! 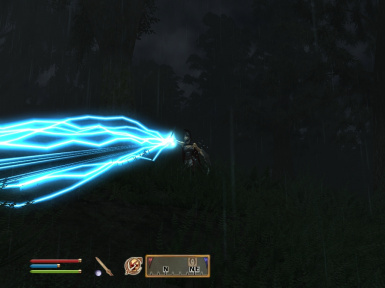 You become able to hug your beloved companions and NPCs. Gives you a Lesser Power "Speedy Deposit", which lets you sort your inventory into containers with one quick action. 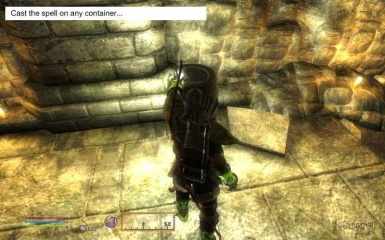 You can set up containers to take specific types of items from your inventory when you cast the spell. You can deposit to MULTIPLE containers in the current cell at the same time. Do you like having your spells sorted according to school and level? Do you like it when you can quickly see what the level and magic school is for a spell? If so, then this is the mod for you. It adds prefixes to your spells and those on spell merchants. This mod contains 3 mods which are made by me. Hugging your companion or NPC. Picking your companion or NPC up and carry her/him. Making your companion or NPC sit on your horse and ride together. Conflicts between 3 mods are decreased. Causes Restoration to level as fast as Mysticism and Illusion. Very simply mod. 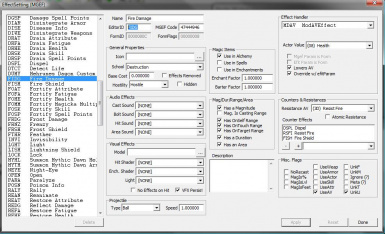 Removes the Spell Effectiveness Penalty associated with wearing armor. 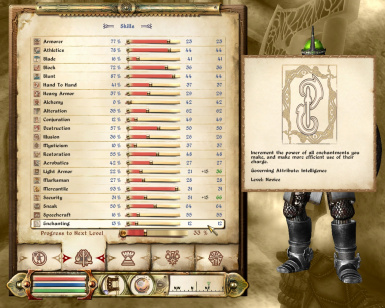 The mod does this by setting both fMagicArmorPenaltyMax and fMagicArmorPenaltyMin to zero.